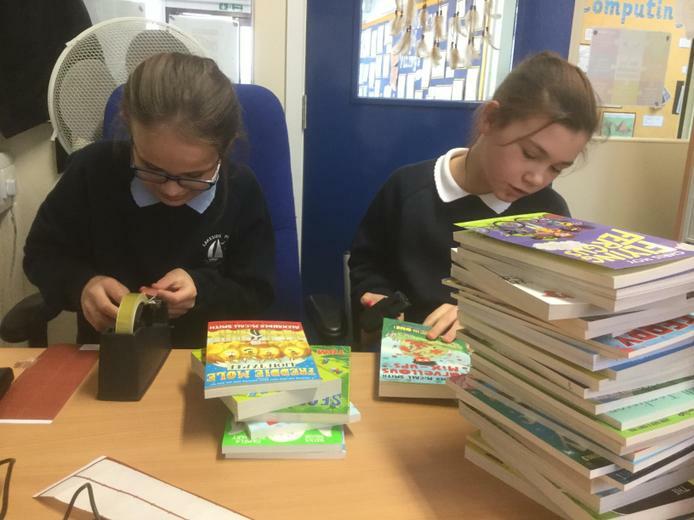 Thank you Lola and Summer for stamping and stickering the lovely new books that arrived for Years 3 and 4 today. We hope you enjoy sharing these at home. 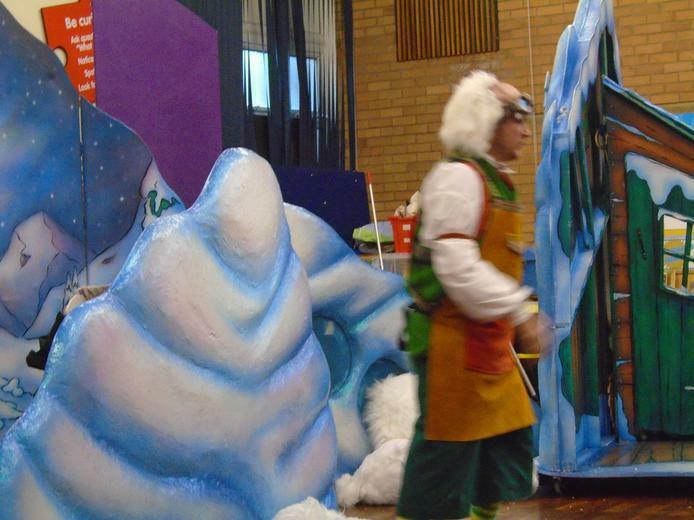 The Foundation Stage and Key Stage One enjoyed a super Christmas show today. 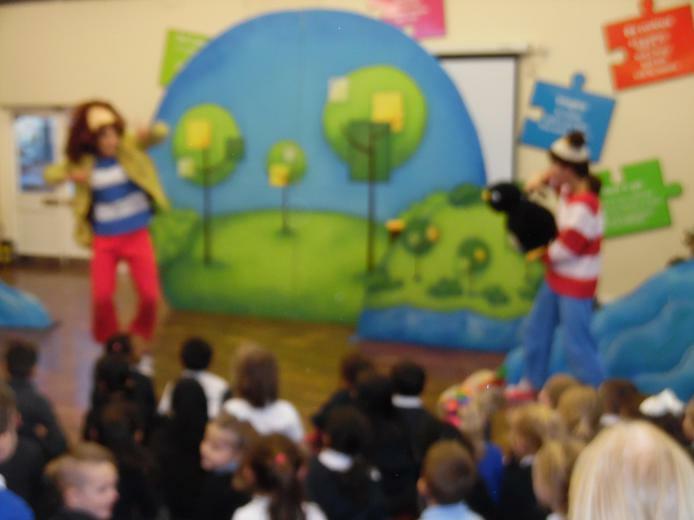 The children were so engaged & ready to sing along, helping Daddy & Baby Bear on their epic journey! Mrs Williams was a good sport, having Baby Bear landing on her lap a few times... but we think she enjoyed Baby Bear’s snuggles! 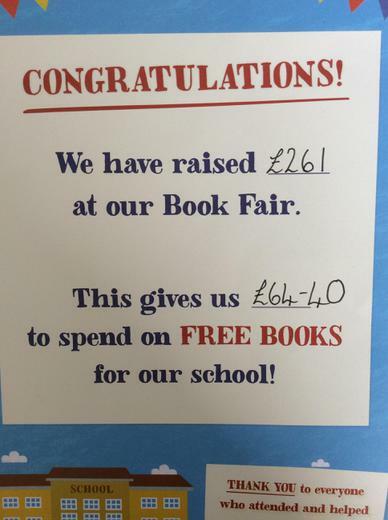 Thank you for supporting the Book Fair this year. 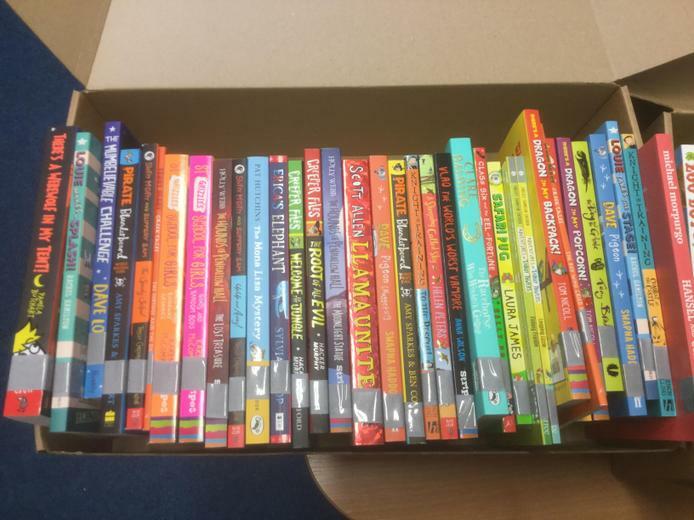 Lots of you used your World Book Day vouchers and helped us to earn £261 of new books for the school. 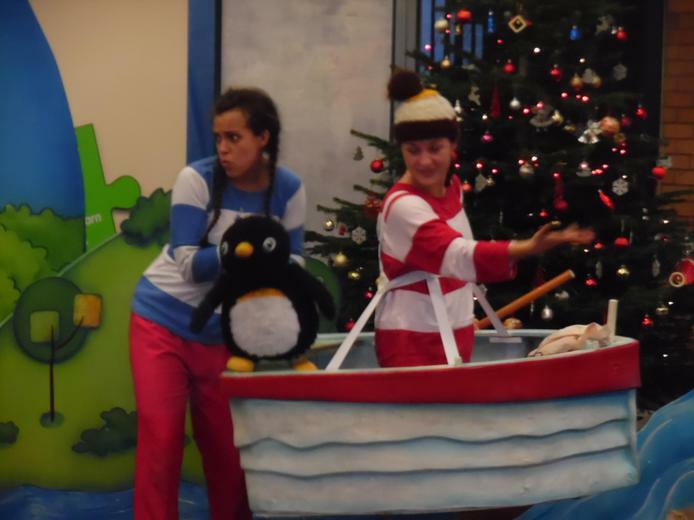 The Foundation Stage and Key Stage One were excited to welcome the 'Little Blue Monster' theatre group into school this afternoon for a pre-Christmas performance of 'Lost and Found'. 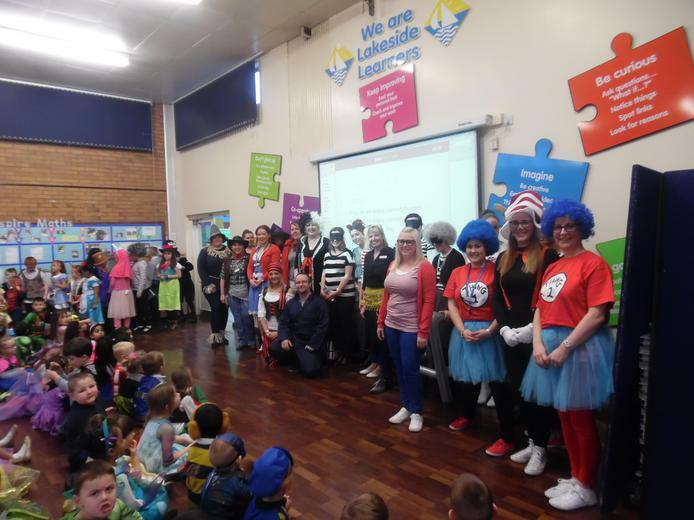 A great day was had by all on the 20th World Book Day at Lakeside. Have a look at some of our amazing outfits. Can you guess the characters? We will be celebrating the 20th World Book Day on Friday 3rd March 2017. 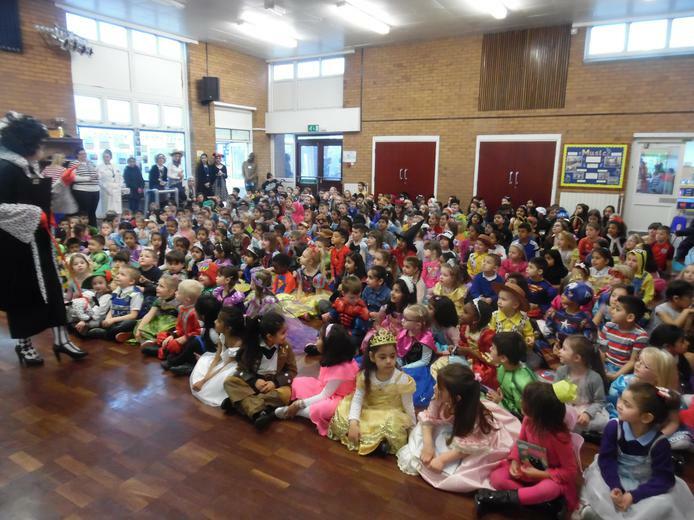 Please join in by dressing as your favourite storybook or Nursery rhyme character. 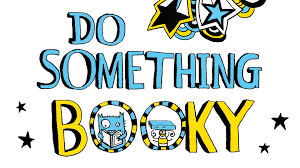 There will be prizes for the most imaginative costumes and each class will be deciding on book-themed activities for the day. 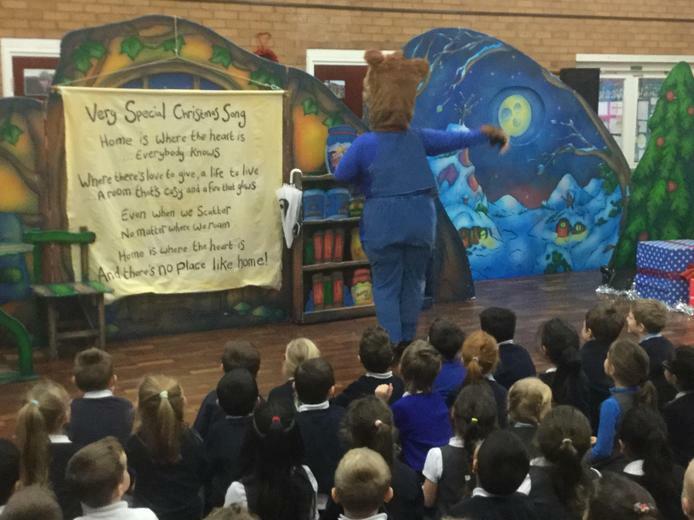 KS1 enjoyed a fantastic afternoon watching the performance of 'Lilly and the Snow Bear' by the Blunder Bus Theatre Company. In order to teach all our pupils to become fluent, confident readers, who have a love of reading, we follow a phonics first policy. All pupils within the Early Years Foundation Stage and Key Stage 1 receive phonics teaching in line with the DFES document ‘Letters and Sounds’. From Reception onwards, pupils receive a twenty minute daily phonics lesson, targeted at their current level of attainment, and are encouraged to apply this learning in their reading and writing. Pupils continue to receive daily phonics teaching until they are confident with using and applying the skills taught within phase five of the ‘Letters and Sounds’ document. Pupils within Foundation Stage and Key Stage 1 are taught in groups according to current attainment. Discrete phonics teaching continues into Key Stage 2, and for as long as necessary, for pupils who require extra support and learning time to focus on securing their phonics knowledge. We work within all Key Stages to ensure that all pupils who would benefit from extra phonics teaching receive it. Any pupil who has not reached the expected phonics level by the end of Year 1, as assessed by the national screening check, receives additional phonics intervention within Year 2, so that they can catch up with their peers. Pupils at Lakeside Primary School benefit from a high level of phonics knowledge by all staff, the consistent use of language throughout the school (see Appendix 1) and the high emphasis that phonics receives in all reading and writing activities.